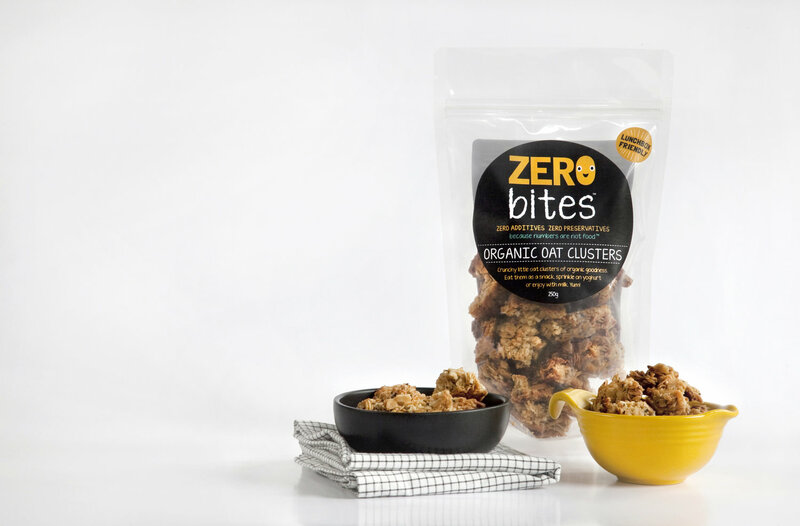 Our yummy oat clusters are lovingly handmade in Melbourne in small batches and are certified organic/kosher and is vegan friendly. 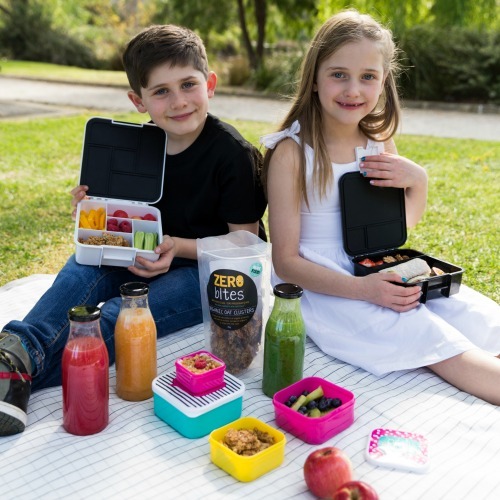 Zero Bites was created after our youngest child was diagnosed with food allergies. 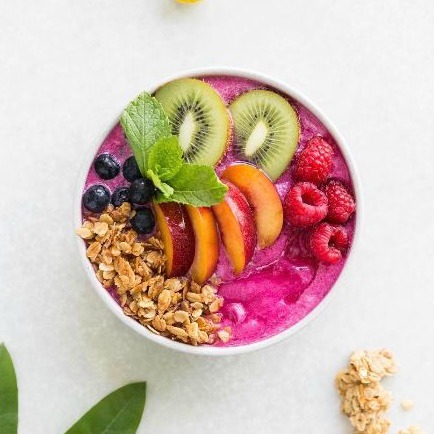 It was tricky enough avoiding food allergens, but scrutinising labels made me realise how many additives and preservatives were lurking as ‘numbers’ in the foods I fed my kids. 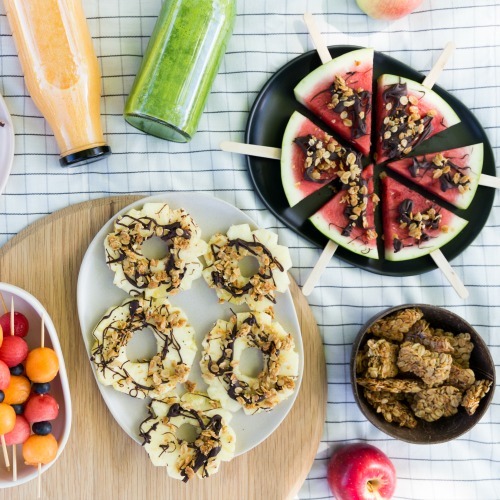 I searched for a numbers free lunchbox friendly snack that was safe for my daughter, easy for me and yummy and satisfying for the whole family. When I couldn’t find what I was looking for, I started making my own. After much experimentation, I created yummy oat clusters from a delicious blend of organic ingredients combining oats, coconut and chia. These crunchy little bites of goodness not only tasted amazing, but were filling and versatile too. They quickly became a family hit and we eat them as a snack, sprinkled on yoghurt or with milk and fruit for breakfast. Throwing 3 or 4 clusters in my kids’ lunchbox gives them a tasty treat during the day and I have peace of mind that I’m feeding them a safe and wholesome snack. It feels so good to fuel your kids with real food that’s tasty without nasty numbers. I hope your family loves snacking on them as much as we do.